Some of the finest fishing in Britain is on our doorstep. The River Irfon flows through our grounds and has first class trout and grayling fishing. Quality coarse fish are also caught. Salmon, although now not as numerous, run along our river. Our best fish in recent years weighed in at 38lbs. Fishing on our own water is strictly catch and release. Additionally, day tickets can be purchased for the Groe Park beats at reception, but ensure this is done prior to fishing. Llyn Arlach, a lake, is next to the hotel and tickets can be purchased easily. Trout still waters nearby include Llyne Gwynne and the Elan Valley. Salmon: 3rd March to 17th October. River Wye. Salmon: 3rd March to 25th October. River Irfon. Trout: 3rd Match to 30th September. 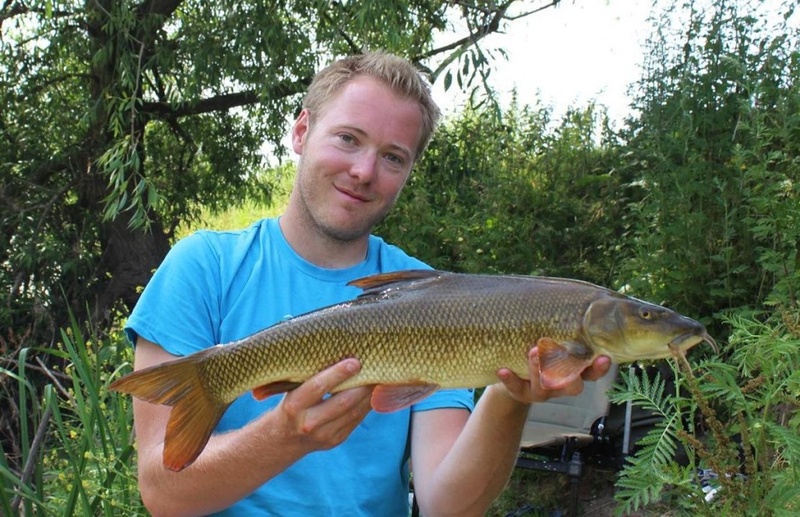 Coarse including Grayling: 16th June to 14th March. During the winter months, grayling fishing comes into its own. The lady of the stream is the most beautiful of all fish and thrives in the clear waters that surround the hotel. The best fish in recent years weighed in at more than 3lb. The fish will take either fly or bait. Like all fishing on the hotel's own water, it is strictly catch and release. We can arrange for Fly fishing lessons for you with Frank Williams, a highly experienced instructor who is GAIC and APGAI qualified. For the coarse fisherman, there are chub, dace, pike and perch. Barbel are present in the middle reaches of the Wye but are starting to move upstream. Carp fishing is available at Spring Rock and some other lakes in the area. The Wye and Usk Foundation have a very exciting Passport scheme which has opened up many new beats on a day ticket basis. See www.wyeuskfoundation.org for full details of what is available. One of Britains best known and respected barbel anglers, Steve Pope is leading three courses on the River Wye. Since catching his first barbel in 1963 from the river lea, he has caught a huge number of fish, the best being 15.12. He was instrumental in setting up the barbel society and has been chairman since 1996. A respected fishing guide for some years, many people have caught a personal best barbel on one of his guided days. A regular contributor to the angling press, he also writes a monthly diary for fishing magic website. Although living in an old cottage on the welsh borders, he spends the winter months fishing in australia. Sponsored by dynamite baits, free spirit and peg one, he gives talks and slide shows around the country as well as television, radio and video commitments. Includes accommodation and dinners hosted by steve. Strictly limited to 8 anglers. Book early to confirm your date. Your chance to hone and improve your angling skills in the company of bob james, the wye wizard. Over four days, bob will introduce you to his ways and techniques of catching fish. We have access to some very private stretches of the river where specimen fish of all species are to be caught. Although tackle is not normally supplied, do let us know if we can help in any way. included are three nights dinner, bed and breakfast, packed lunches. All fishing and help and tuition with Bob.